Ah Homecoming, that special weekend when we return to the school of community that once nurtured us and played such a vital role in our personal development. 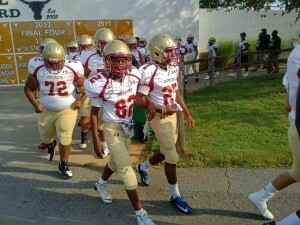 It’s a time to reflect, reminisce, reconnect and remember with schoolmates, mentors and friends.Most of us have to wait until late September or October to celebrate homecoming, but not Maurice Dixon. 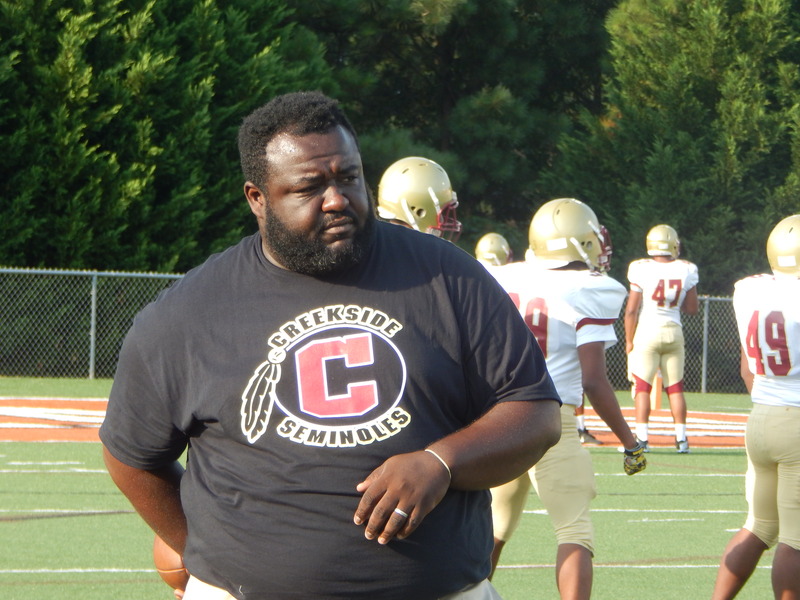 His celebration started the moment he as named new Head Coach at his alma mater Creekside High School. “I’m living the dream”, says Dixon. “This is my high school,so the opportunity to come back and serve these young men is a dream come true”. Dixon credits the other coaches in his life and career for preparing him for this most special opportunity. ” My former boss Dorwyn Lyles , at Drew, taught me about being disciplined as a coach “, says Dixon. ” Jarrett Laws, also at Drew, taught me about offense and the passing game.” Perhaps the coach that Maurice Dixon credits the most is high school coach Amos McCreary. McCreary was head coach at Creekside for 10 years before moving on to Whitewater in Fayette County. 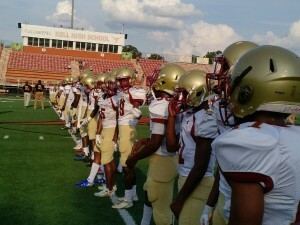 Dixon was hired on June 20, and didn’t get to go through spring drills at Creekside. Nevertheless he is upbeat about what can happen this season. After a good summer of workouts and conditioning the first year head coach has a short list of things that he wants to see form his team. “I want to see them compete “, says Dixon. Play fast, and be physical. I want them to be coachable and limit mistakes on big plays. Those things will be very important to us being a good football team”. Dominant Friday nights in “The Swamp” could be back in the not too distant future. The Creekside Seminoles open the 2017 season August 18 at Sandy Creek.